When mountain function and surf style collide you get the New Wave Collection. 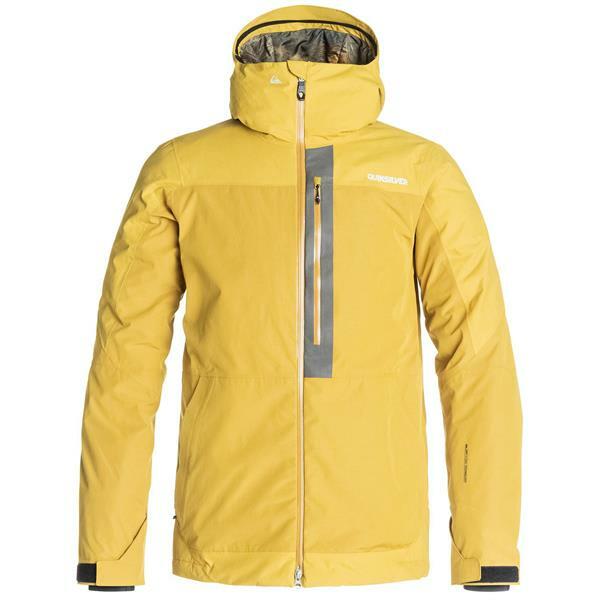 Crafted with a 10K breathable and waterproof shell and a sleek tailored fit, the Tension snowboard jacket for men takes our most progressive styling and hottest prints and blends them with a healthy dose of surf DNA. Bulk-free warmth comes in the form 3M® Thinsulate® type M insulation, taffeta and mesh lining are specially placed to offer warmth and breathability where you need it most, while critically-taped seams and mesh lined underarm vents seal out the snow and keep you from overheating. Nice purchase. I love this jacket and the price was a good deal. How warm is this jacket? Is it well insulated? BEST ANSWER: It has 60g of 3M Thinsulate which is not a ton of insulation, but the Thinsulate is a very warm, good quality insulation. 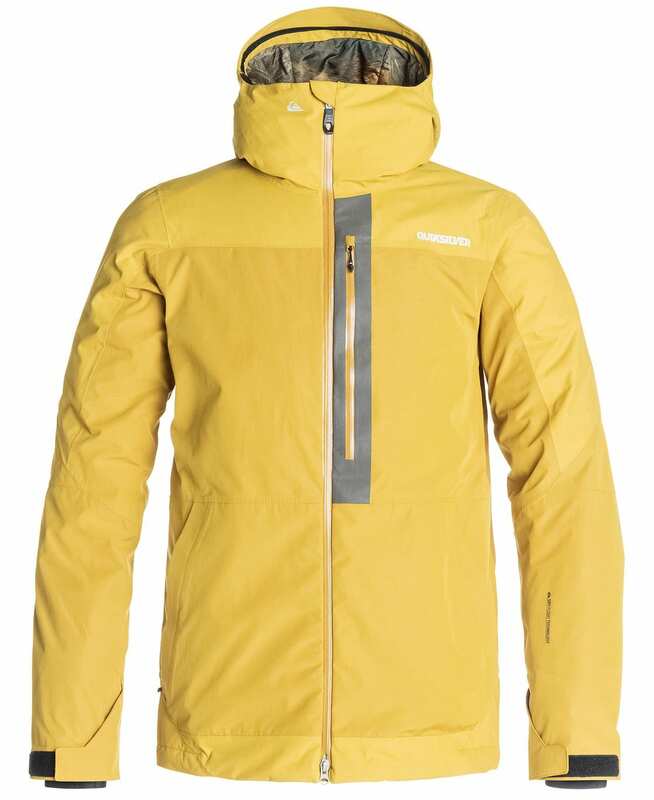 It should work great for winter skiing and snowboarding; keeping you warm without the bulk. Great for being active outside. I would say 20-degrees and above. Colder days you may want more insulation. Have not used it yet this season but it seems/feels like it is going to be great! Nice and warm and not bulky. Not really sure I like the zipper, seems like it may be hard to get started but the front pocket is HUGE! Think I may just have to be careful starting the zipper out. This is my son's he is excited to use it and loves the look and feel of it so far. Not down insulation level, but very warm jacket. If you wear a long sleeve shirt underneath, no need for another layer. Medium insulation. I ride Snowbird and a T-shirt is good. Under "specs" this item is listed as regular fit, under description it is listed as tailored long. Which is it? That is indeed a little confusing. 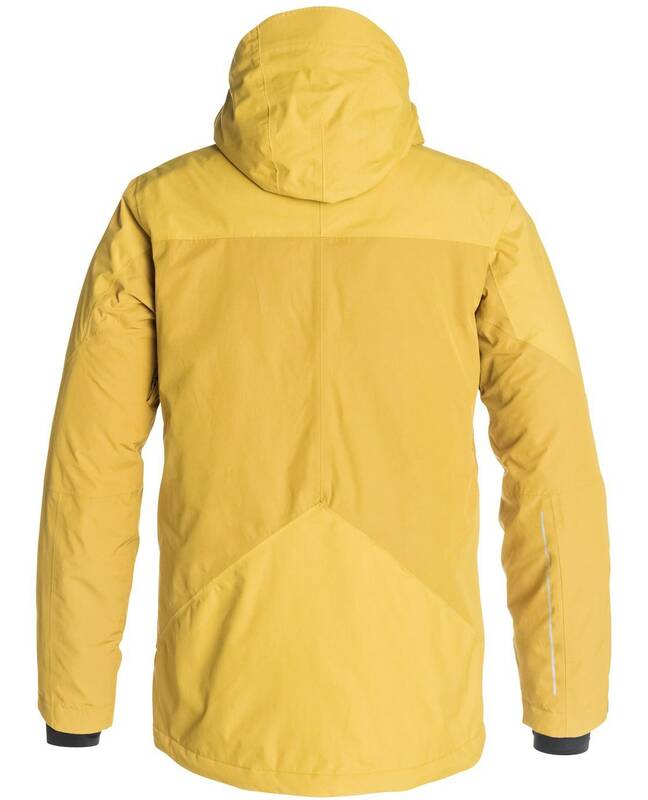 This jacket will have a more modern shaped cut than traditional snowboard style. It will not be overly tight however.